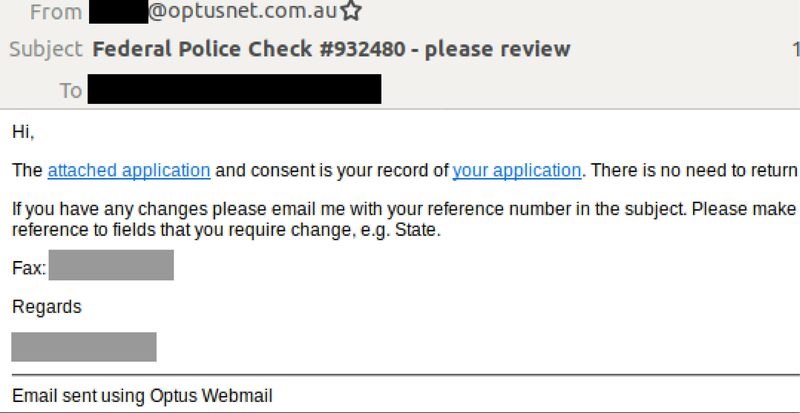 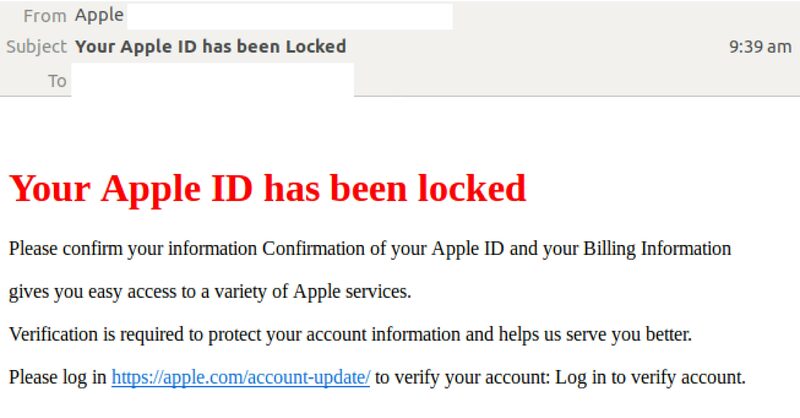 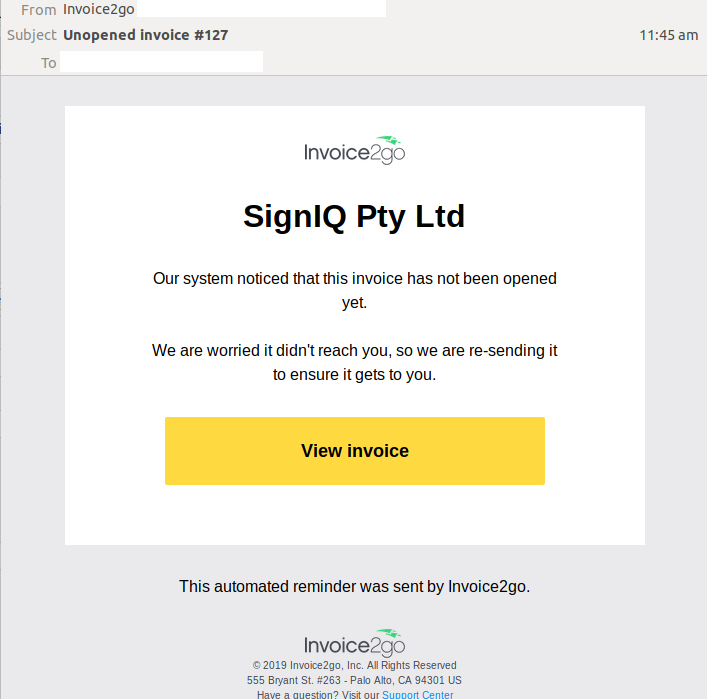 A new email scam impersonating the popular invoicing app, Invoice2Go is hitting Australian inboxes. 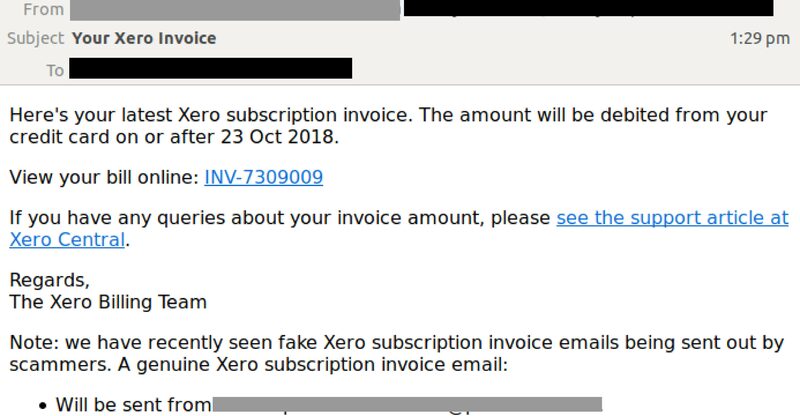 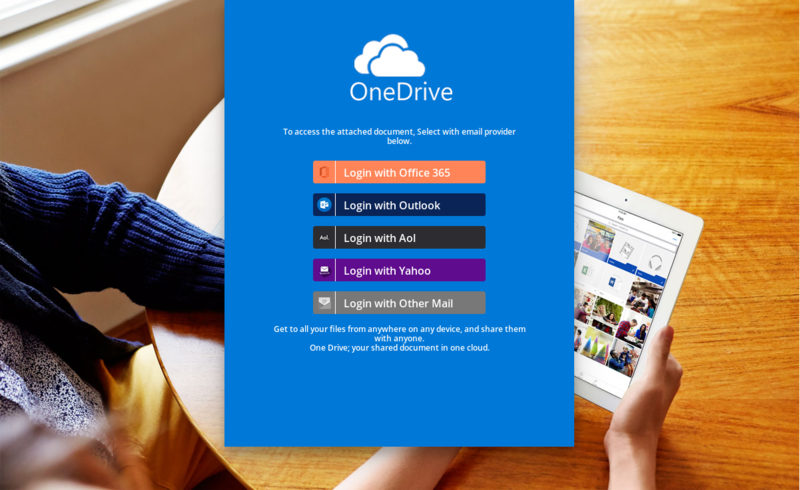 Cybercriminals are sending hoax invoice notifications purporting to be from the company to users. 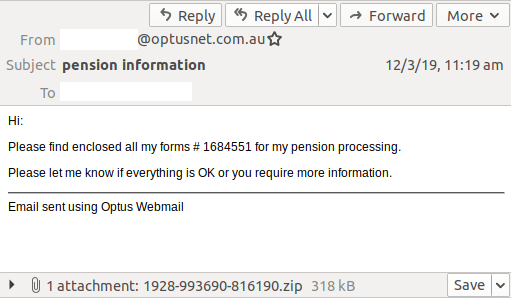 These malicious emails were first detected by MailGuard today morning (AEST). 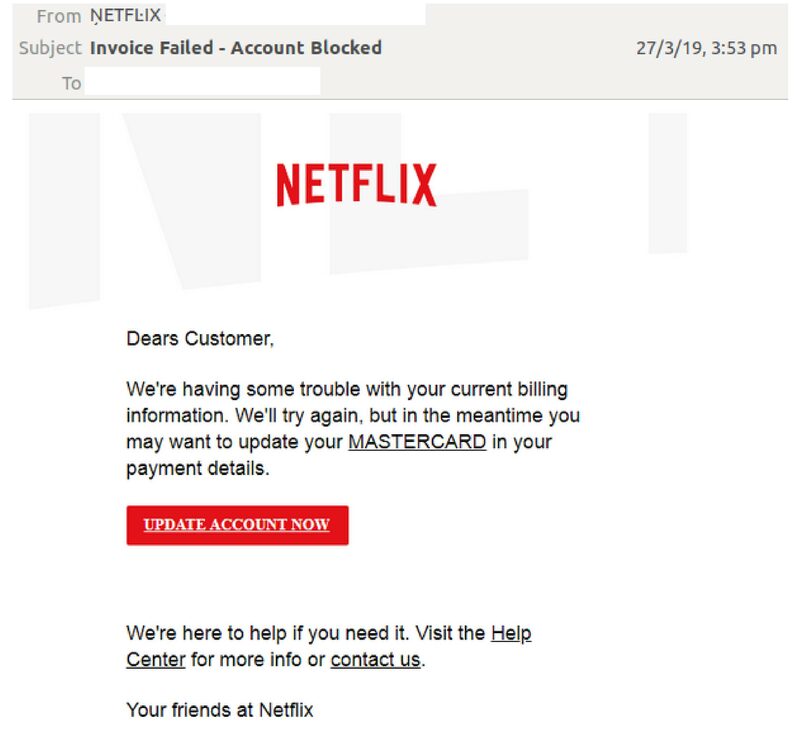 As cybercrime evolves in complexity daily, cybercriminals are coming up with new and innovative ways of fooling unsuspecting Web users and infecting their systems. 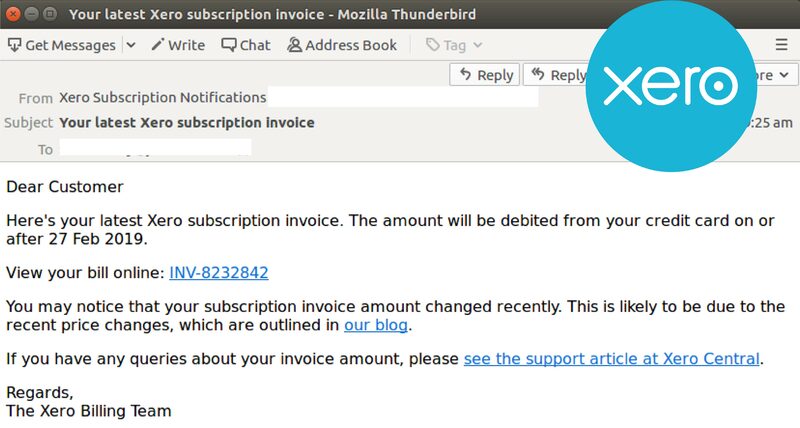 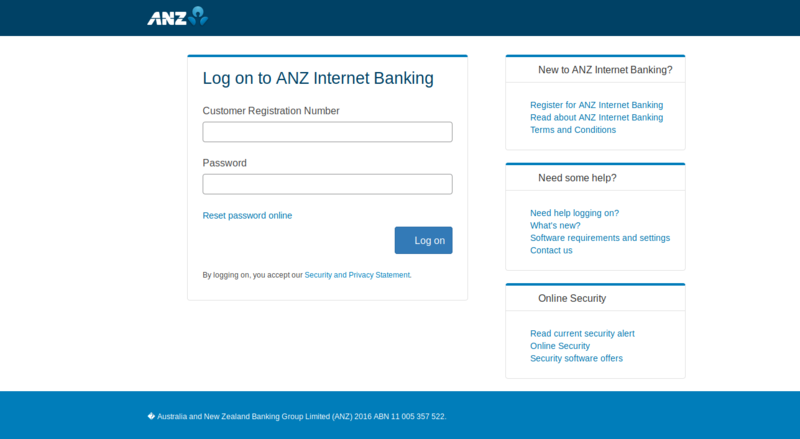 Earlier this week, MailGuard detected an email scam spoofing popular cloud accounting company, Xero.